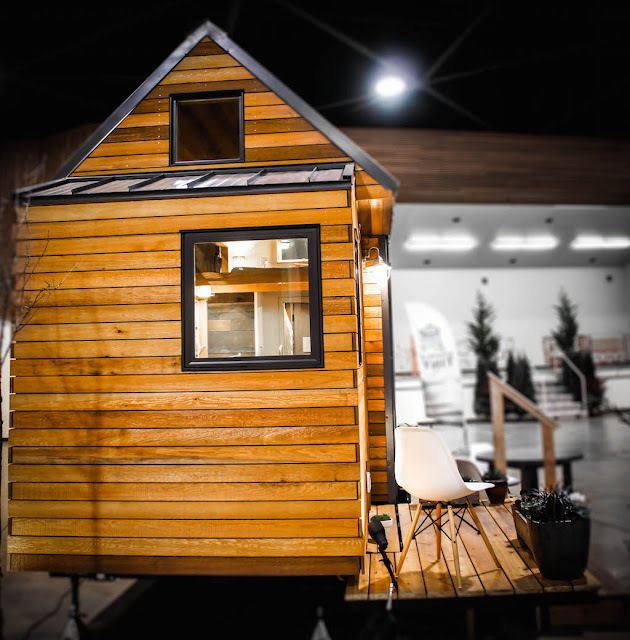 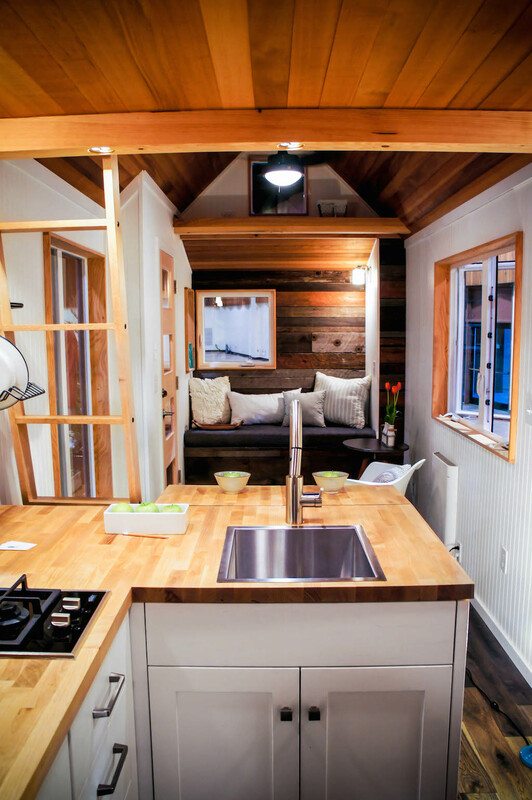 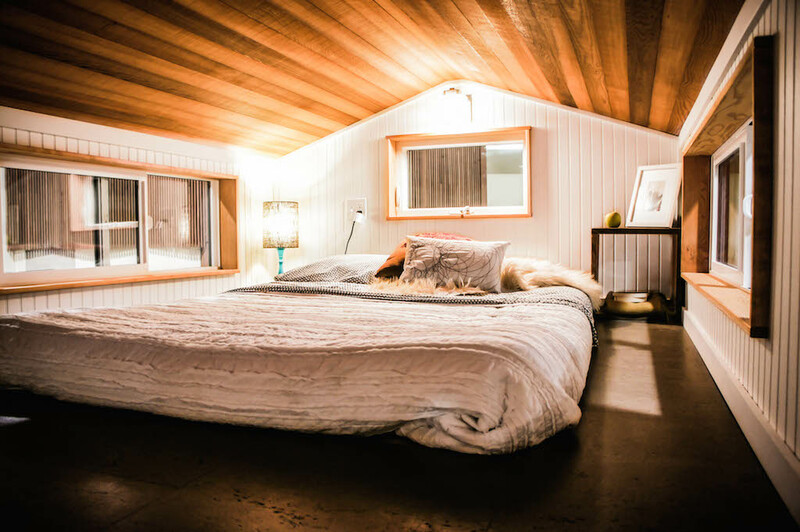 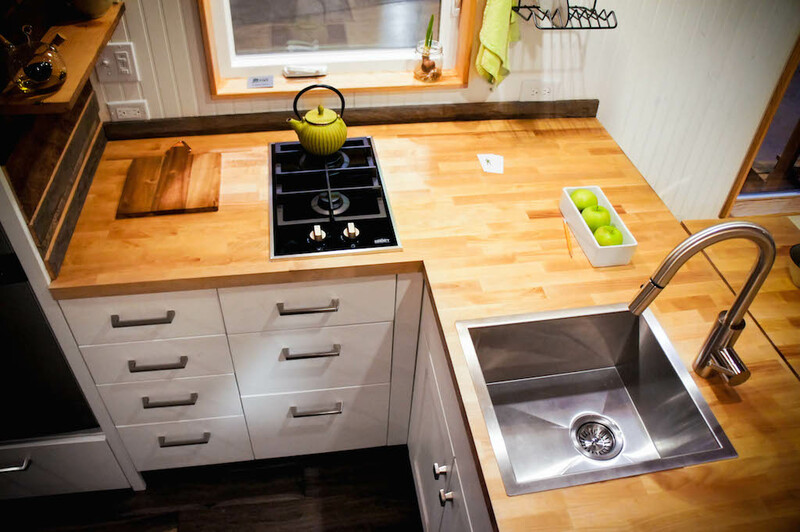 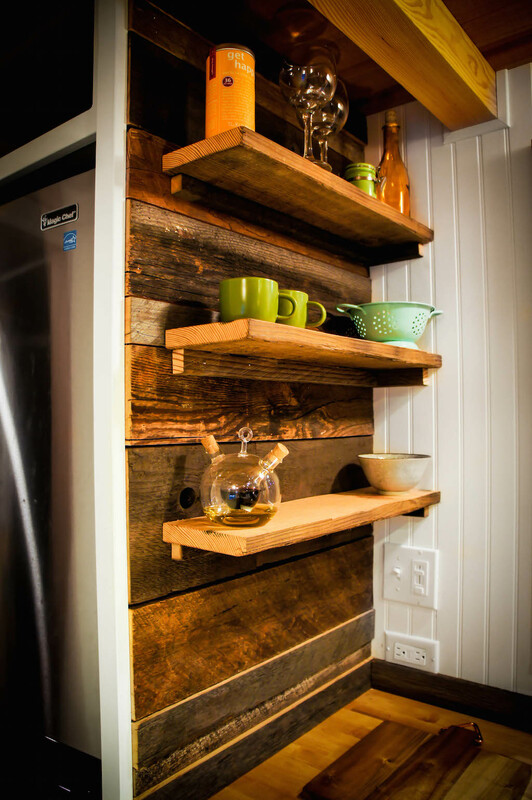 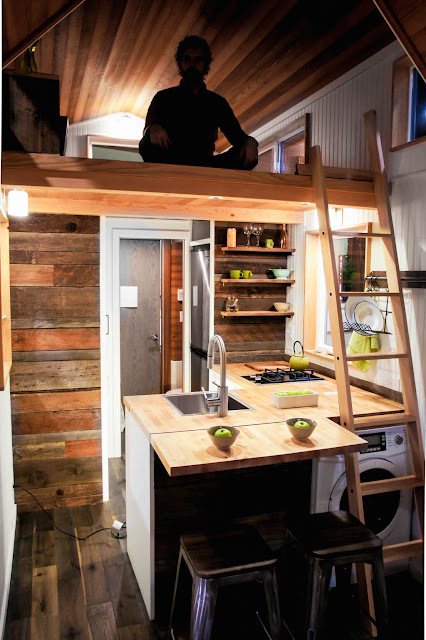 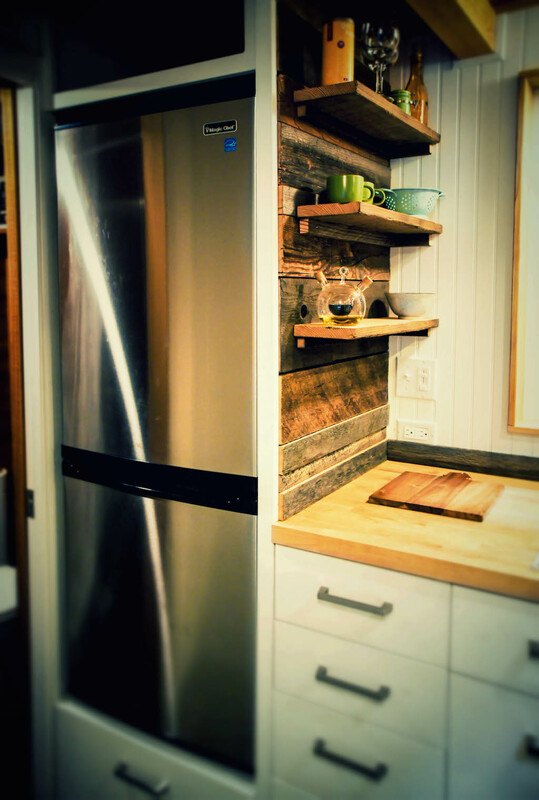 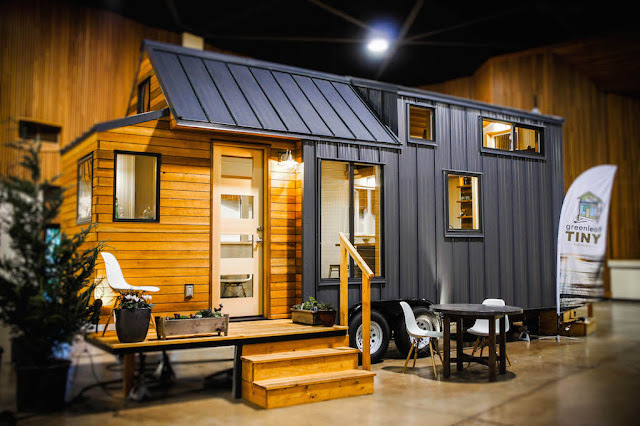 Check out this beautiful mobile tiny house from the Eugene, Oregon, based company, Greenleaf Tiny Homes. 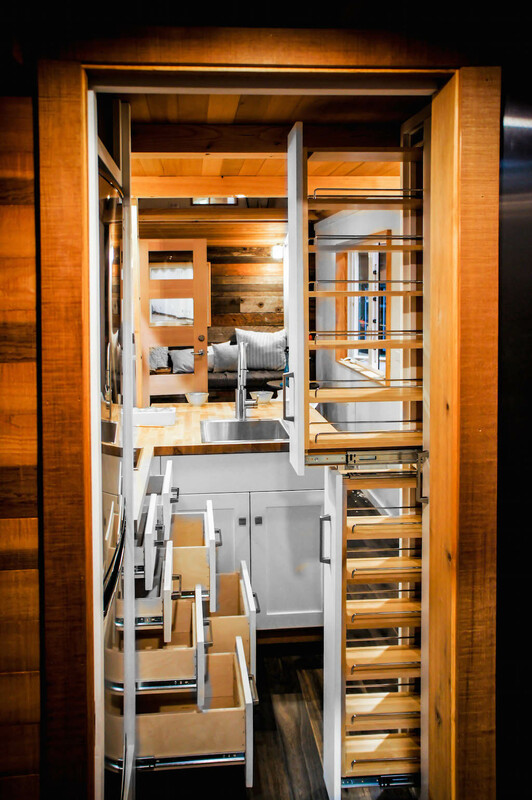 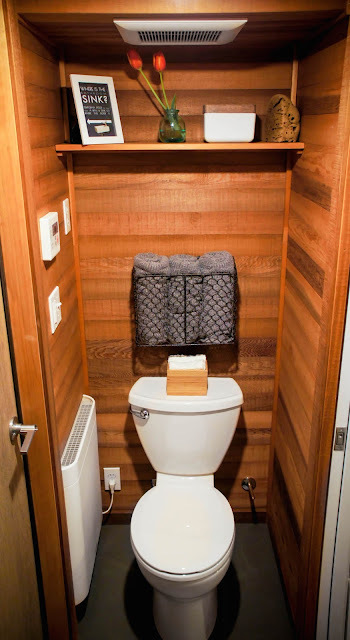 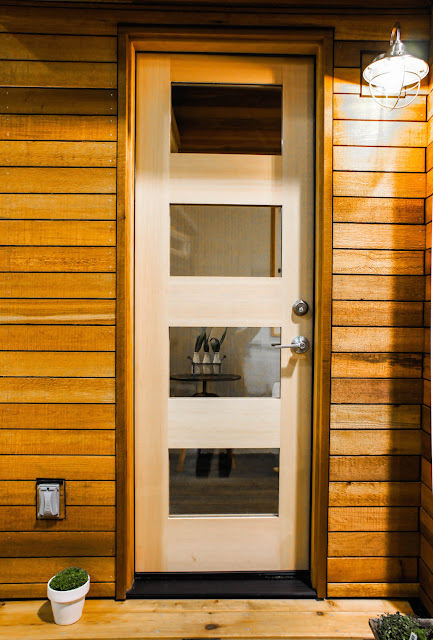 Named "the Kootenay", this model is one of the company's larger tiny houses which mean more room for amenities. 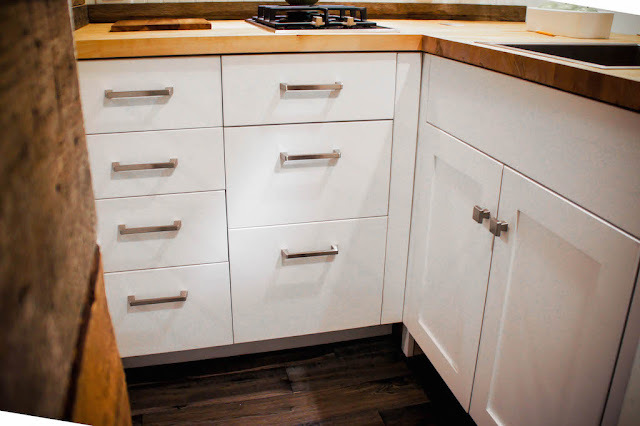 The relatively large kitchen which fits a two-burner stove, a full-size fridge, has ample storage, and a washer/dryer tucked away under the dining table. 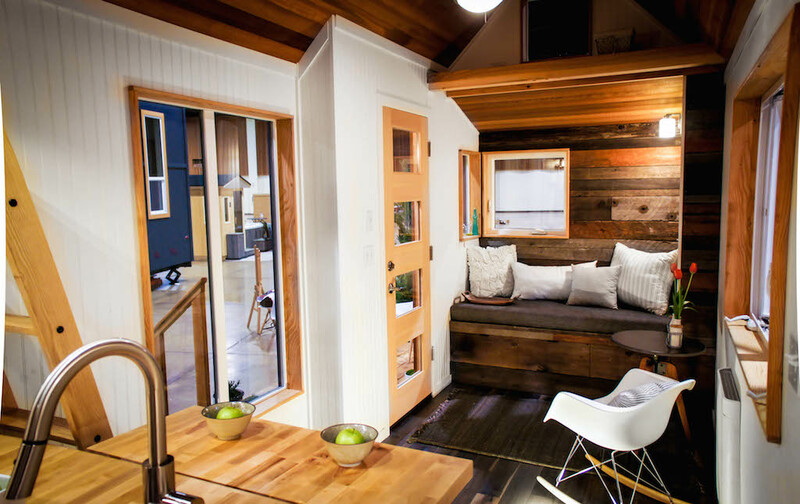 There's also a small porch that can be tucked against the home during travel. 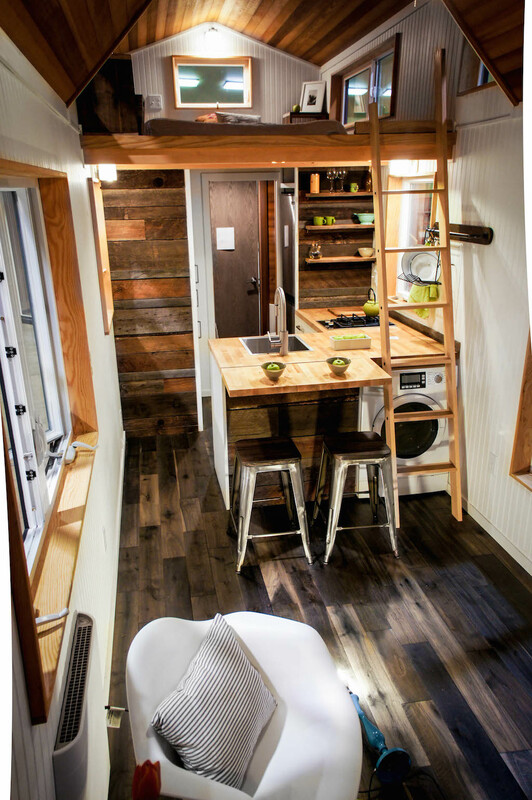 The home is available in 24', 26' and 28' lengths. 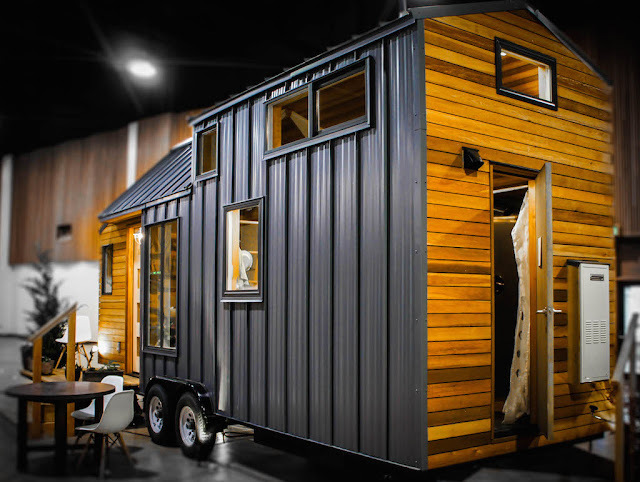 Pricing starts at $63,000.